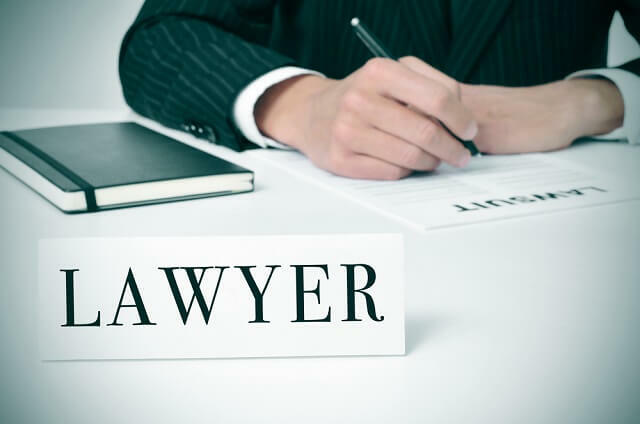 Milwaukee Corporate Startup Attorneys - Wagner Law Group, S.C.
A “startup” is a company in the first stage of operations, often initially bankrolled by its entrepreneurial founders. The goal is to capitalize on a product or service for which the founders believe there is demand. “Startup is a state of mind,” to quote an article in Forbes, in which co-founders have traded stability for the “promise of tremendous growth and the excitement of making immediate impact.” Enthusiasm notwithstanding, startups have their pitfalls, and founders are wise to avoid them. Getting press too soon: Although press can help you attract investors in the financing stages, it might be better to wait until you have your business model and product nailed down. Raising too much too early: Relying on outside investors has a tendency to make founders less prudent in their spending and future exits less rewarding. If you and your co-founders pursue a startup on your own, you control the company and exit when you like. Attempting a startup alone: People have different skillsets, and startups are often stressful and time consuming. Co-founders contribute unique skills, split the work, confide in each other, and provide more money to bootstrap the startup. Starting up with too many co-founders: It you co-found a business with 3 other people, that leaves you only 25% of the company from the start. Four different people would be in charge, some might not pull their weight, and a breakup could be expensive down the line. Networking too much: Networking is good, but with all the events and parties in the startup community, you could be networking too much and not getting enough work done, which doesn’t look good to your investors. Holding onto a startup idea that is not working: If it does not work for whatever reason, let it go, or only hold onto the portion of your idea that is working, and build that portion into a business. Poor communication: Keep your communication lines open, even forcing yourself to listen to criticism. How can you build relationships with employees and customers otherwise? Getting greedy: If you receive a life-changing offer on your first startup, jump on it! Future offers could be less, not more, and a smaller exit takes less outside capital and less time to reach. “PR”ing the startup untruthfully: White lies about how well your startup is doing for the purpose of attracting investors will be revealed eventually, and only hurt you in the end. Impatience: Different types of businesses have different growth rates. Set goals based on similar startups and adjust your expectations accordingly. Underestimating the effort required: Startups are difficult, stressful, and not for the faint of heart. Be prepared for what it will take. Not thinking big enough: The best startups marry practical people with dreamers, so they stay grounded while working toward huge achievements. Startups involve creating something new, and dreaming big will help to keep you and your team focused on the future. Our Milwaukee business litigation attorneys at Kerkman Wagner & Dunn have the knowledge and skills to handle all your business legal needs. Contact us for sound legal advice and guidance with your startup.